Hurlburt Heating and Plumbing provides heating, cooling and plumbing repair, service, installation and services in Spring Valley WI and surrounding areas. Check out what some of our customers are saying about Hurlburt Heating and Plumbing Heating, Cooling and Plumbing services. 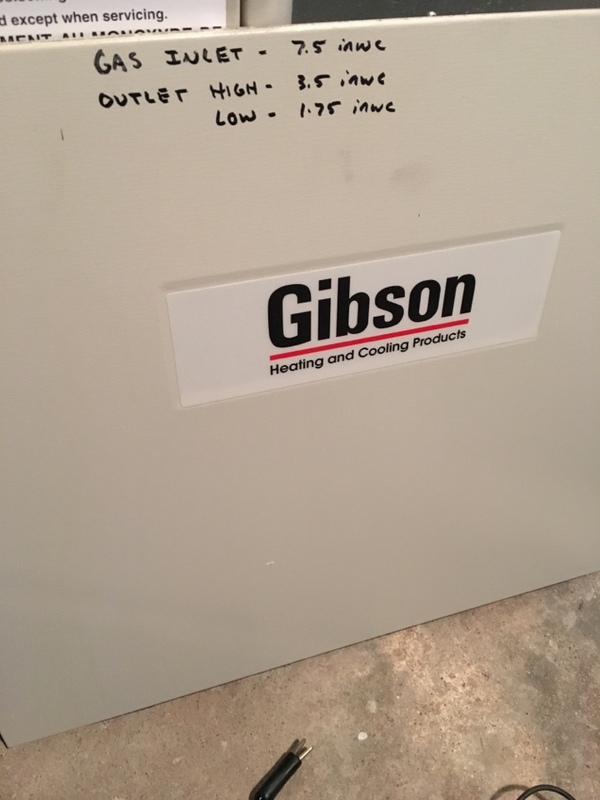 This company has their act together, very satisfied. They showed up on time and did a a good job of cleaning our furnace air ducts but it did take a little longer than I thought it would. But they did clean up really well after themselves. I would definitely call them for future service work on our Trane furnace and air conditioner. A new water heater, happy camper! This darn water heater has been causing me all sorts of problems. At 12 years old it started leaking. Hurlburt replace it immediately. This is why I've been doing business with this company for over 20 years! Liam was Great. 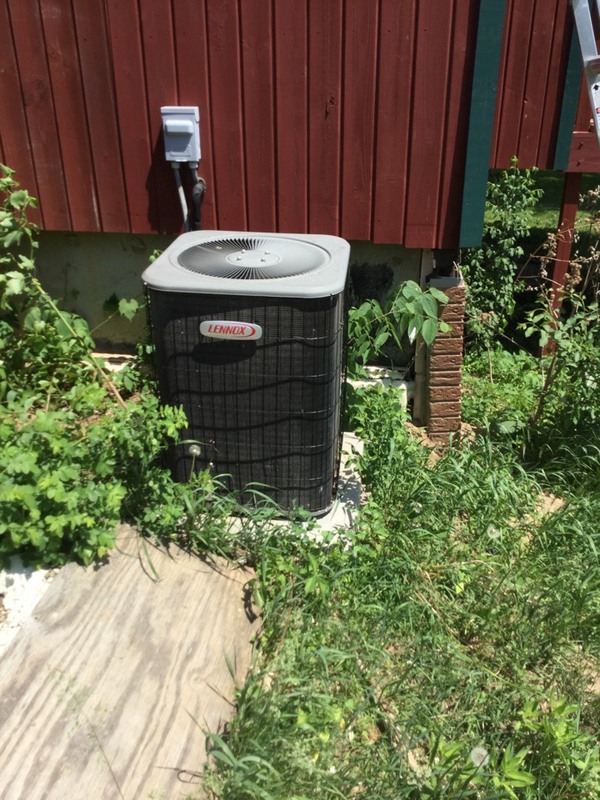 Repaired humming AC unit in Spring Valley. 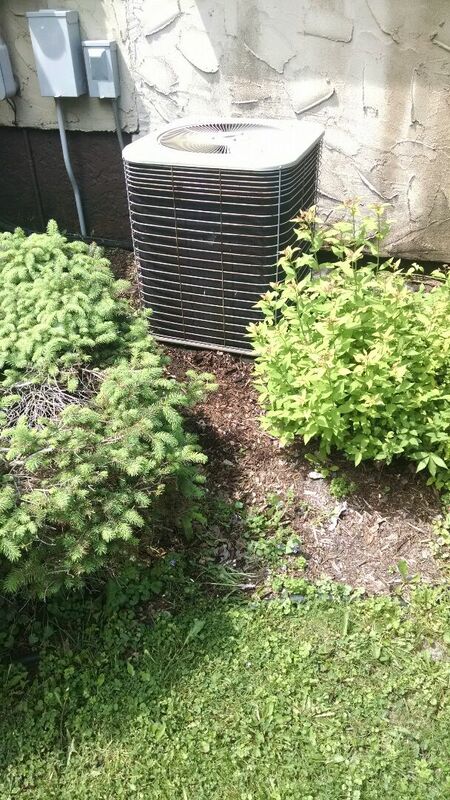 We're installing a new air conditioner in Spring Valley Wisconsin, the old Goodman unit had a bad compressor. 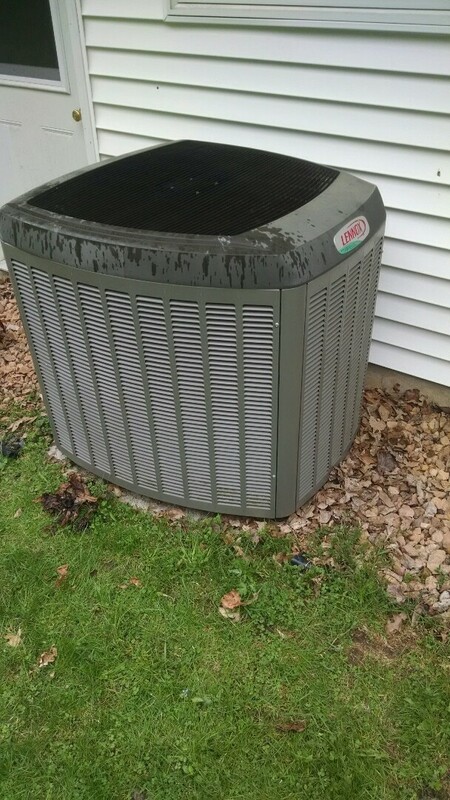 fixing an old air conditioning system in Spring Valley Wisconsin. It's very important to have us out every year to keep your system running at it's top efficiency. 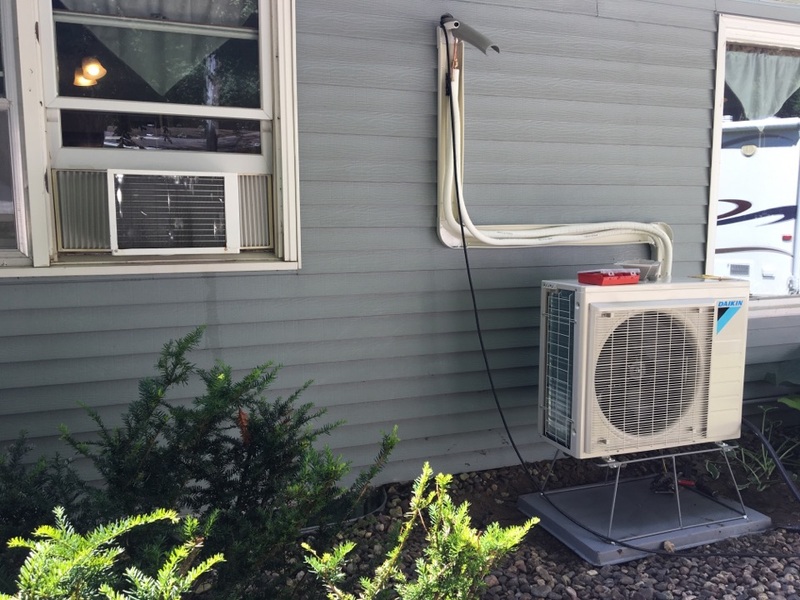 It's a great time of year to do maintenance on your air conditioning system, these folks in Spring Valley WI are thinking ahead. 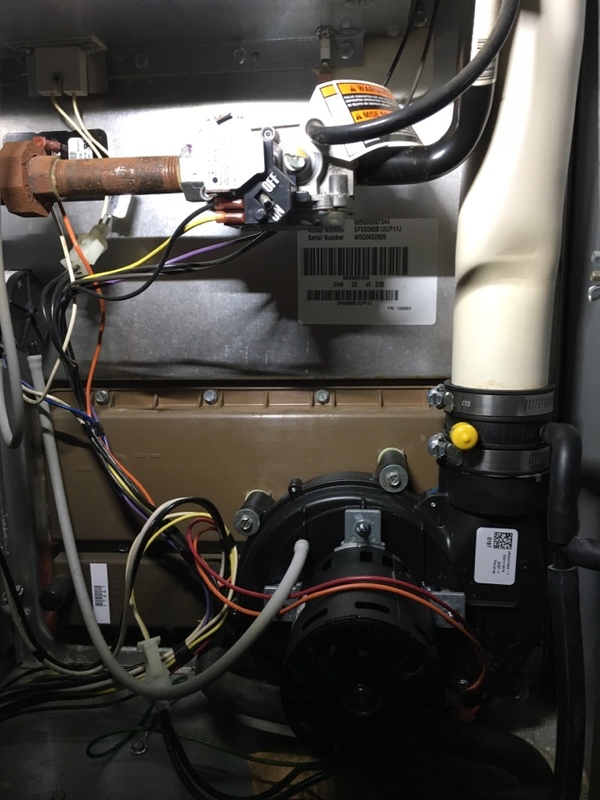 Just fix a Lennox Airflo Furnace for Paul L. in Eau Claire Wi. and giving him prices for a new air conditioning system before summer gets here. 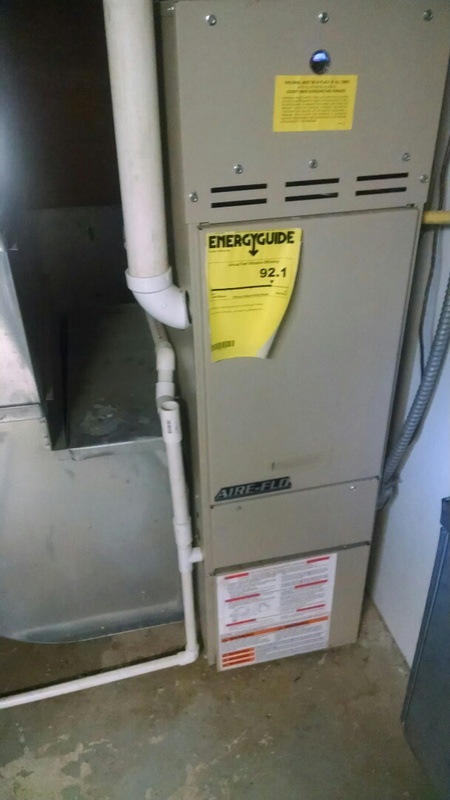 Repairing a furnace that won't blow hot air in Eau Claire WI. Tuned up a Lennox AC and furnace, running good. I found they need a new water heater replacement, the old one is leaking. No problem, we do that too.